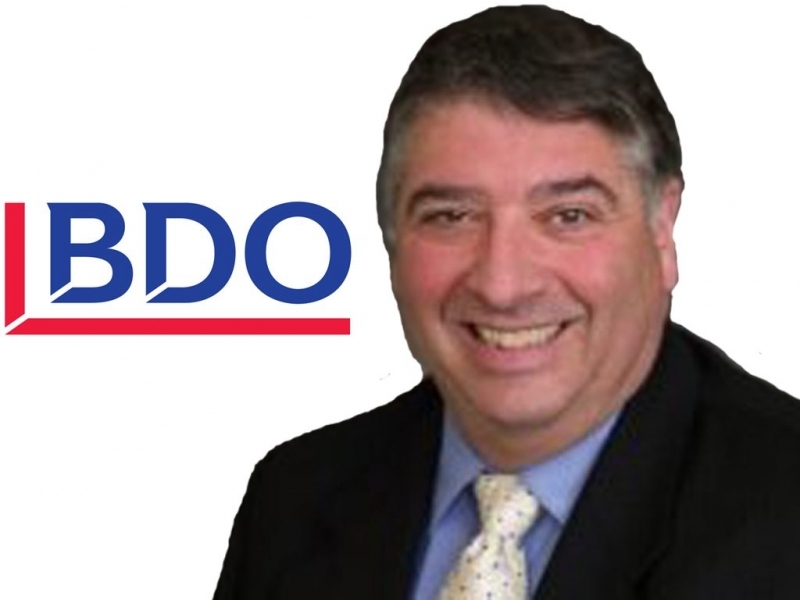 Paul Coltura is a Partner in Audit and Assurance at BDO. With over 20 years experience as a CA. Paul deals primarily with owner-managed businesses which include proprietorships, partnerships, corporations and professional corporations. Paul is also involved with personal and corporate income tax , both compliance and planning which includes succession planning, estate planning, and corporate reorganizations. Paul has experience with doctors, dentists, law firms, manufacturing and farming clients. BDO is one of the leading accounting and advisory firms in Canada with our strengths firmly rooted in the communities we serve. Our professionals combine personalized, local advice and service with national resources and experience. As a member firm of the international BDO network, we also have access to advisors around the globe with over 1,300 offices in more than 150 countries. 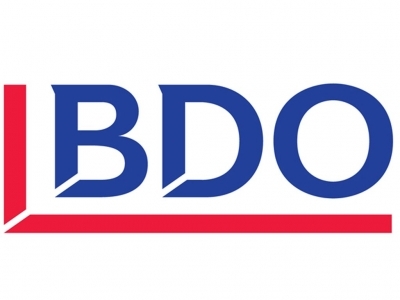 BDO has over 90 years of experience providing value-added assurance, accounting, tax and advisory services to a broad range of clients across the country. Our team of more than 3,000 partners and professionals has the industry knowledge and expertise to understand your professional needs. From Vancouver, British Columbia to St. John’s, Newfoundland, we build strong relationships with businesses and communities coast to coast. ​We offer individuals and businesses a breadth of expertise, innovative thinking and valuable insight.